NIPRO Pharma Vietnam Co., Ltd.
Main plant for orally administered drugs, capable of all types of granulation and coating. 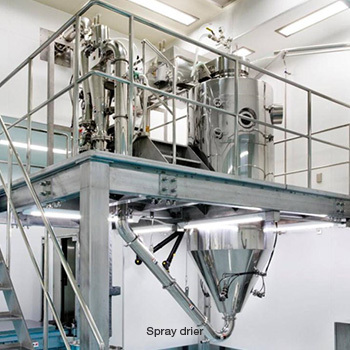 The site conforms with the U.S., EU and Japan GMP requirements, which enables exportation; High potent products are manufactured in the dedicated building under the full measure against cross-contamination. Furthermore, this plant has been approved and licensed as a bonded factory. Supports to highly reactive agents. 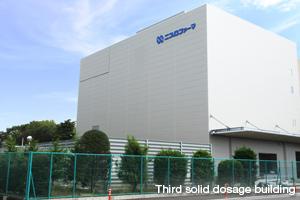 In November 2014, the third solid dosage building has been completed and started operating for the purpose of satisfying production needs for anticancer drugs and other highly reactive agents that are products indicated to have a high growth rate. In order to guarantee safety, this isolated and separate building will be dedicated to highly reactive agents, and thorough containment measures will be introduced by both facilities and building structures. 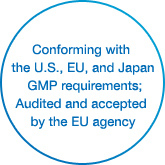 Conformity with the U.S., EU, and Japan GMP. 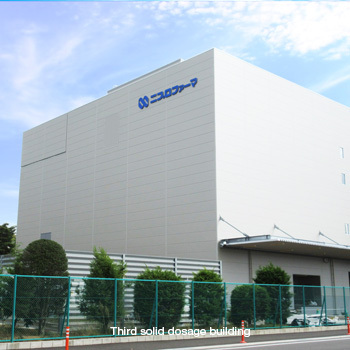 Our customers are making increasing requests not only for the supply of orally administered drugs inside Japan, but also for the exportation thereof. 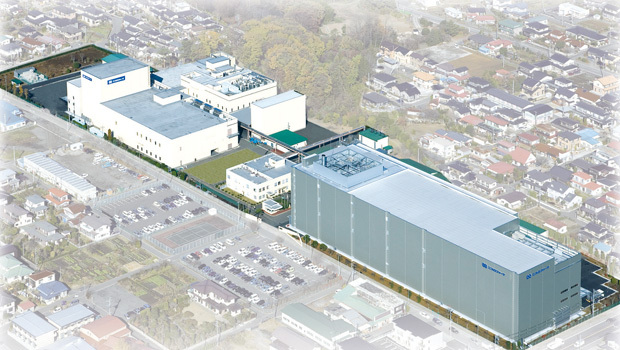 The Kagamiishi Plant exports products which conforms with the global GMP requirements such as EU. 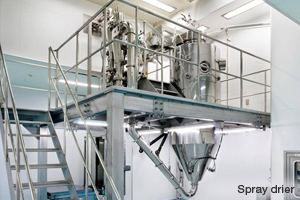 In this plant, we are capable of producing a wide variety of dosage forms, including uncoated tablets, film-coated tablets, oral disintegration tablets, sugar-coated tablets, sustained release tablets, hard capsules, powders, and granules. 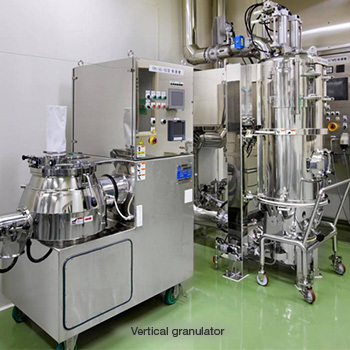 We are also capable of conducting all types of granulation methods, such as wet, dry, extrusion, stirring, rolling bed, fluidized bed, and etc. We also make suggestions concerning the development and production of high added values such as oral disintegration. ※Your browser cannot display the movie. Please make sound-on to hear narration. Why Do Customers Select Nipro Pharma? © NIPRO PHARMA CORPORATION All rights reserved.